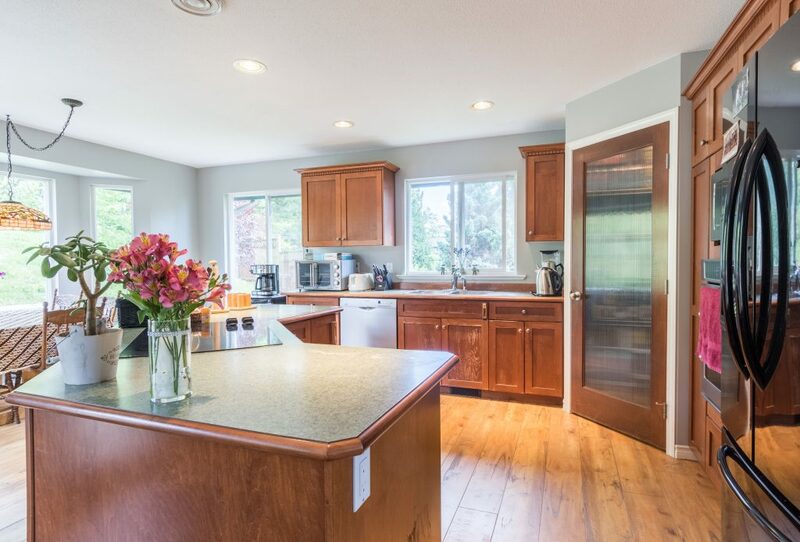 Fantastic 3407 sq. 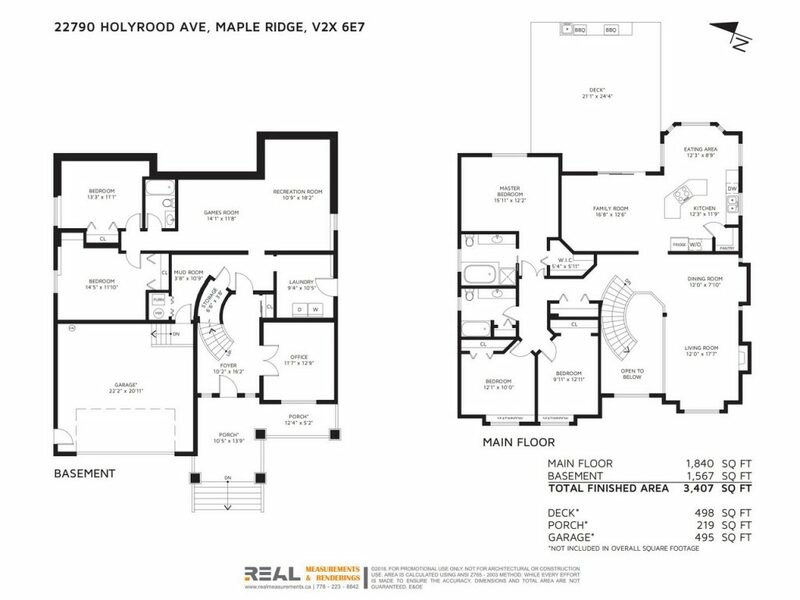 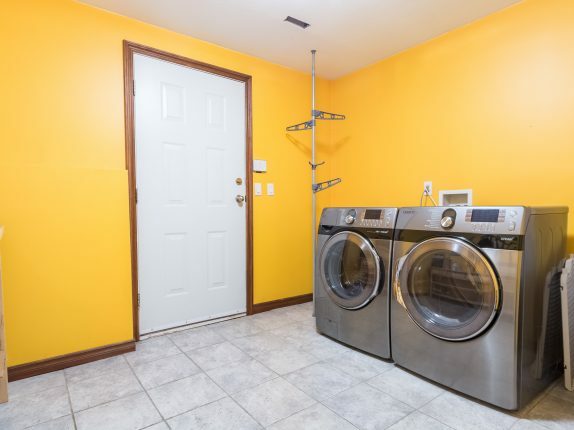 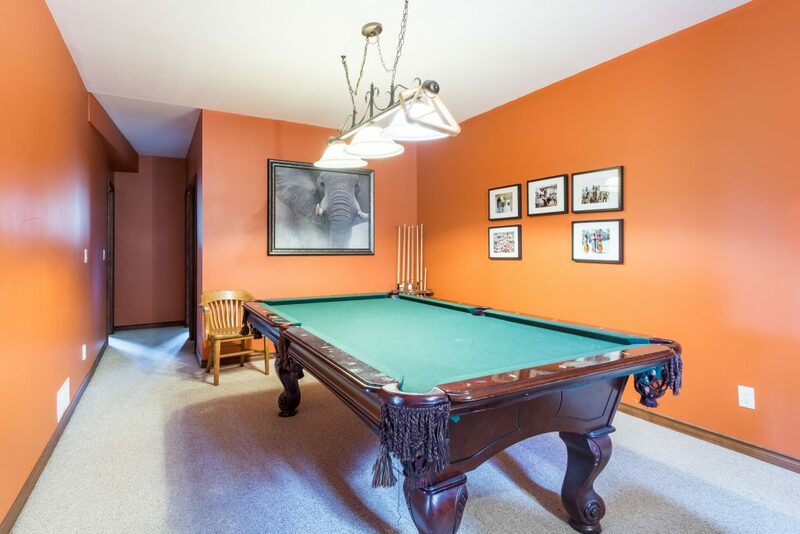 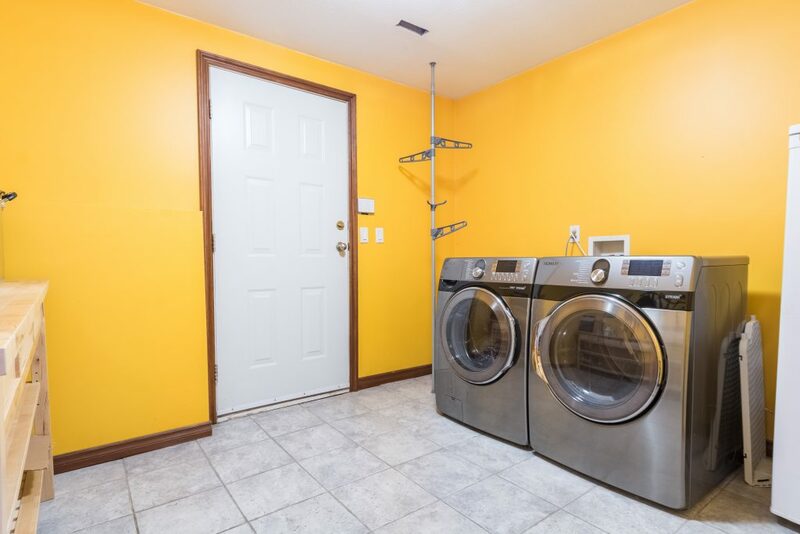 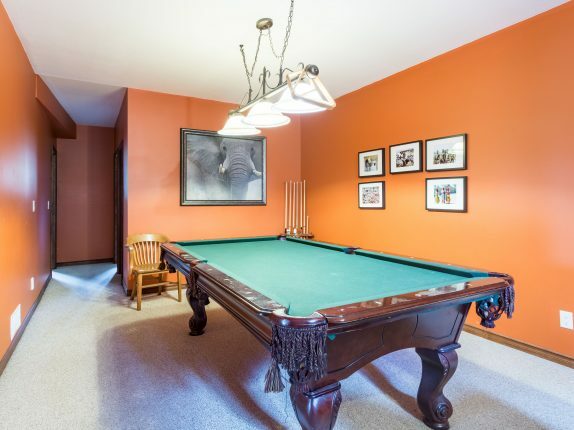 ft 5 Bed, 4 Full Bath Residence on a 16030 sq. 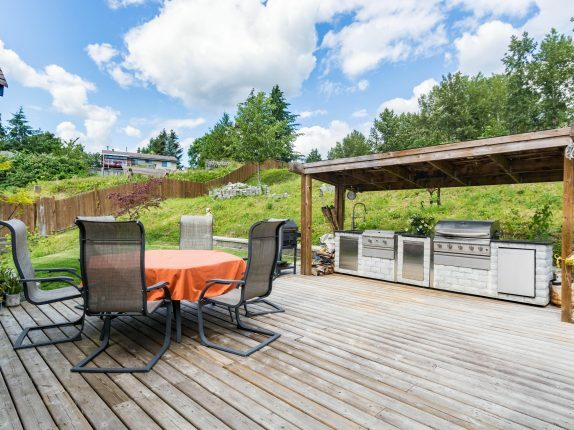 ft. lot situated on a quiet Cul-De-Sac in the sought after GREYSTONE Subdivision backing onto a private greenbelt. 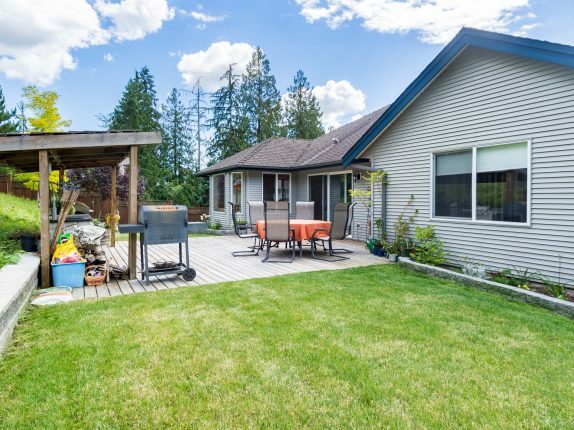 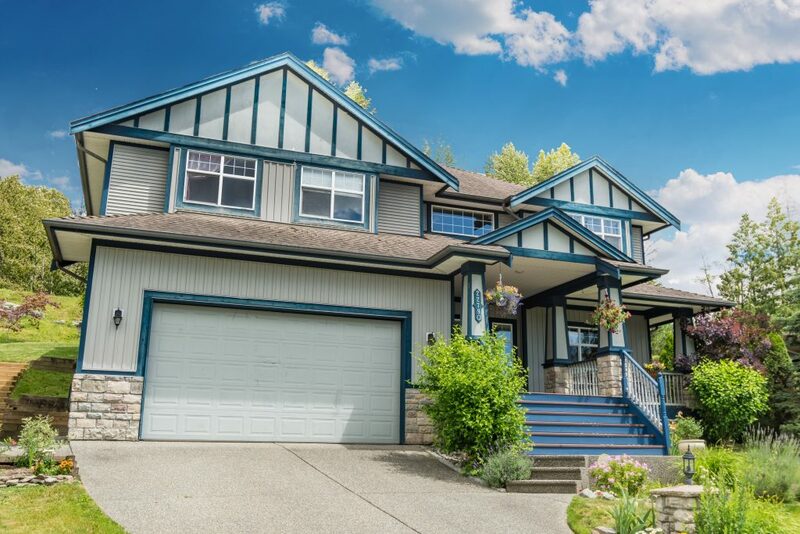 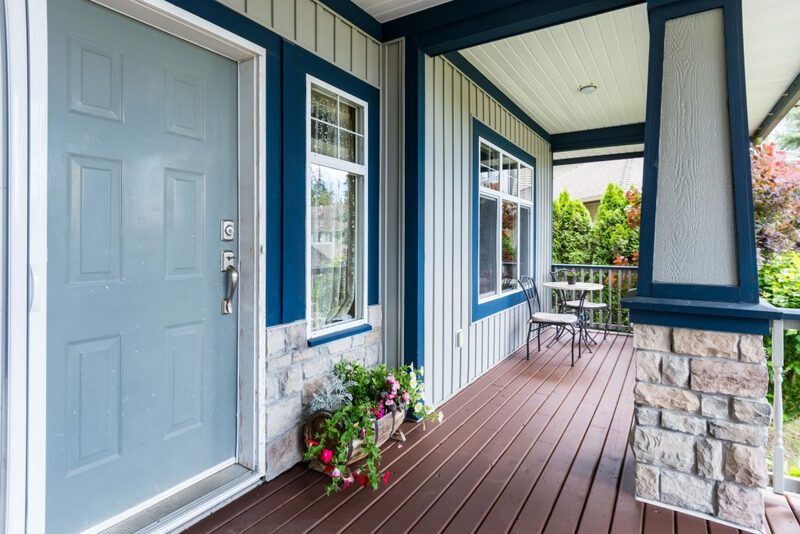 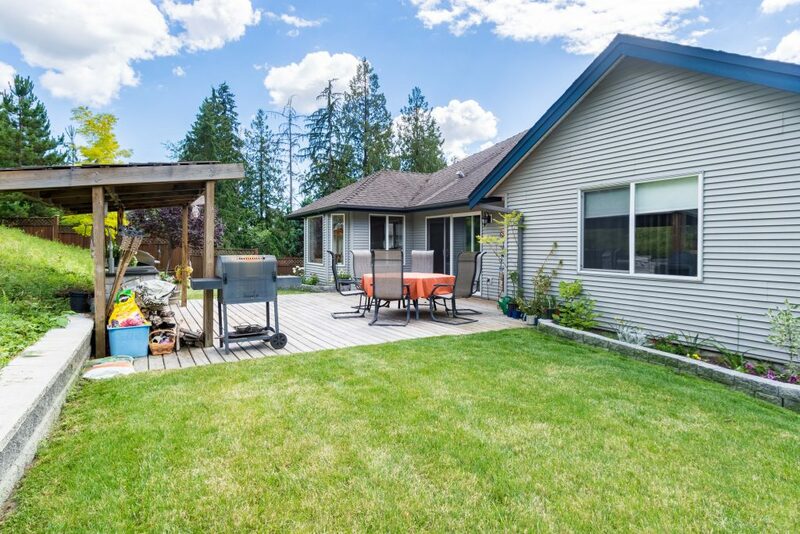 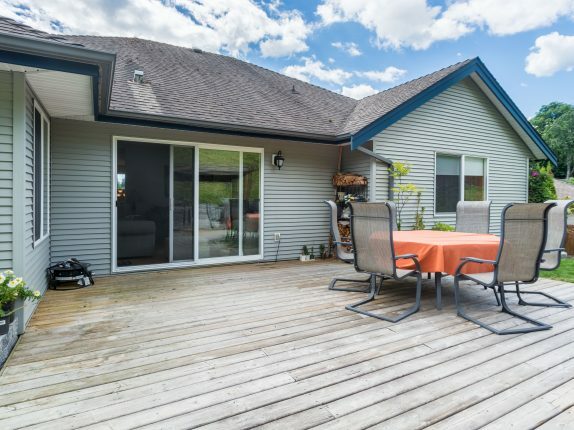 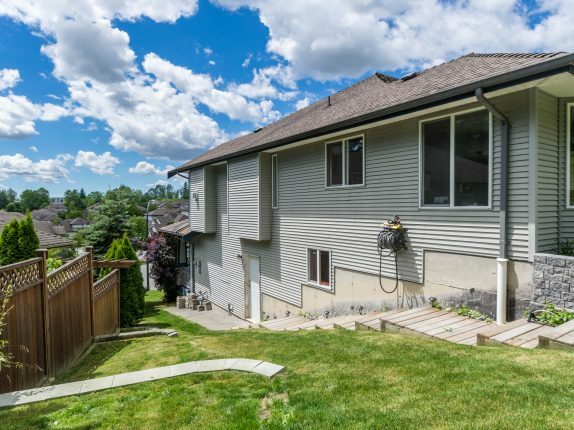 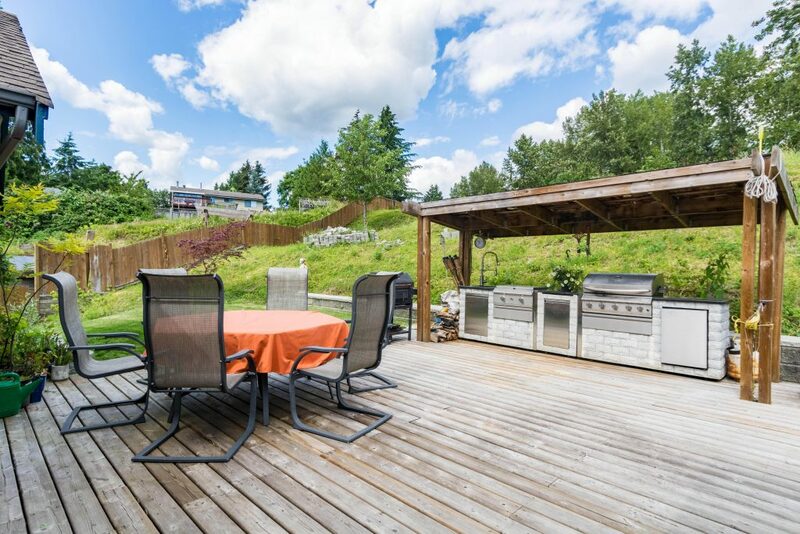 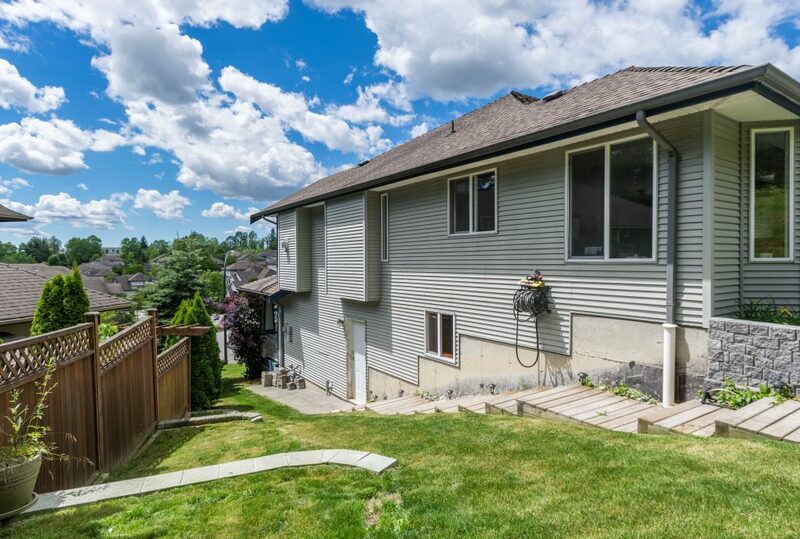 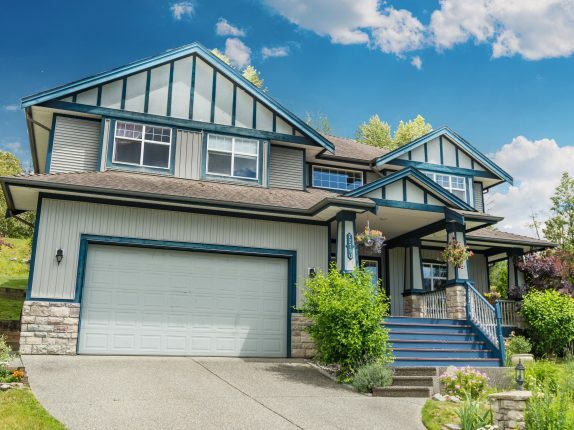 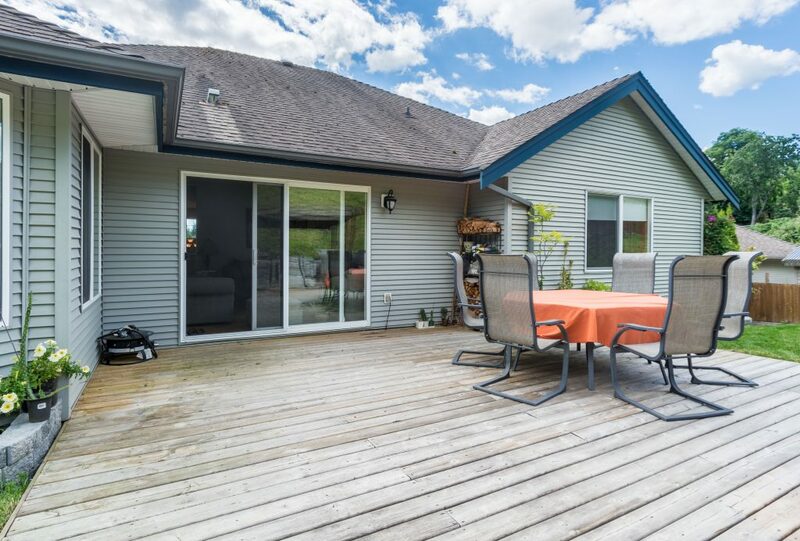 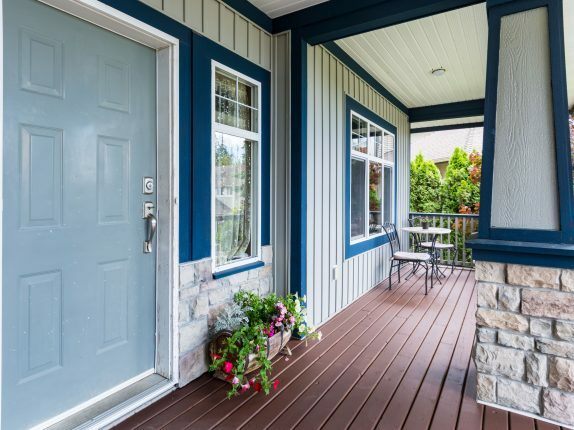 Family home designed for indoor & outdoor entertaining – from the inviting front porch, generous size rooms, rec room, spacious private fenced backyard w/a 500 sw. ft. deck off the kitchen with an amazing built-in outdoor kitchen with sink and 2 BBQs! 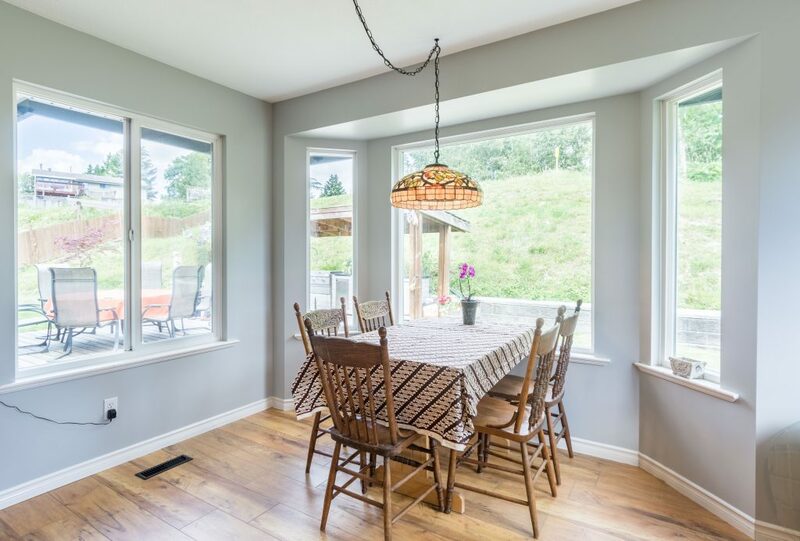 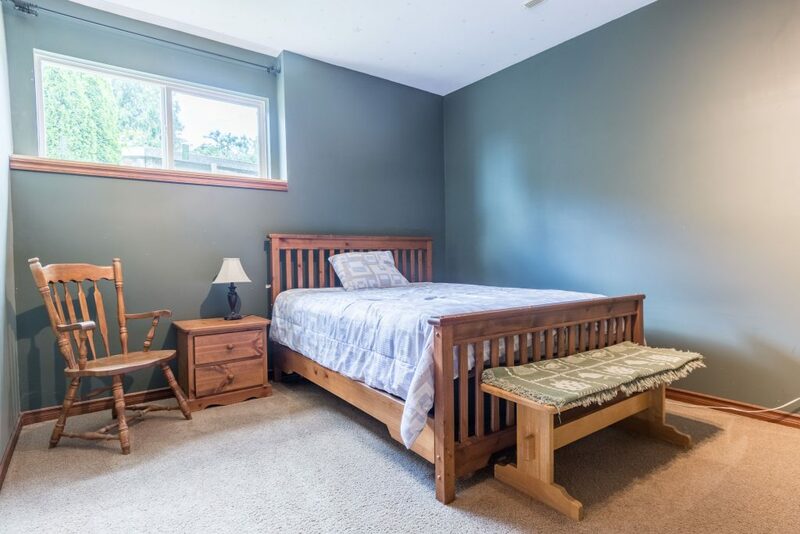 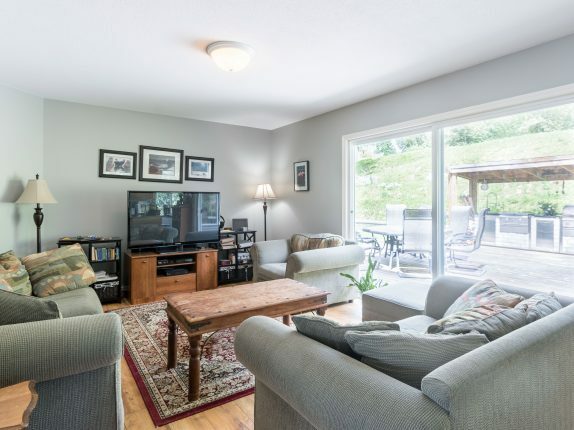 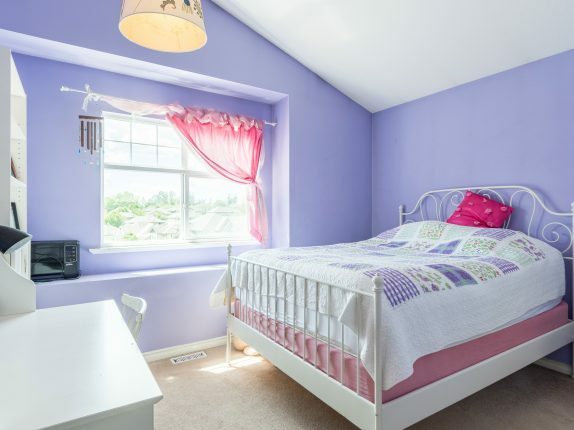 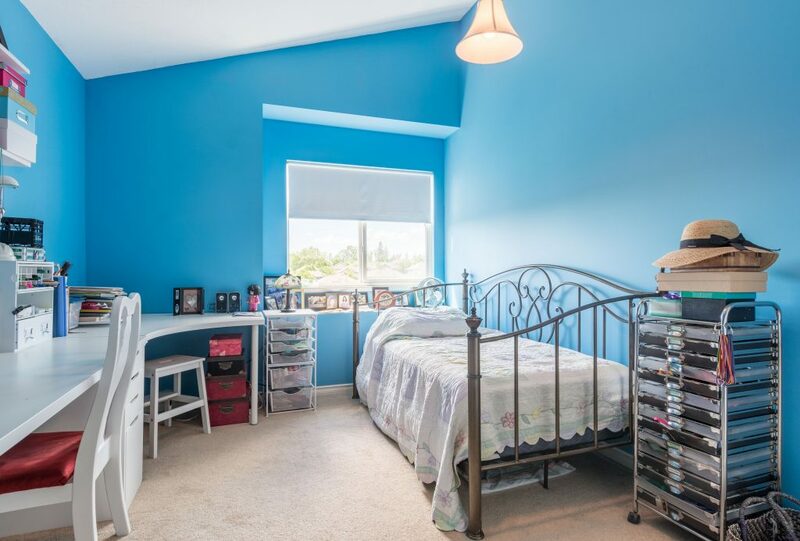 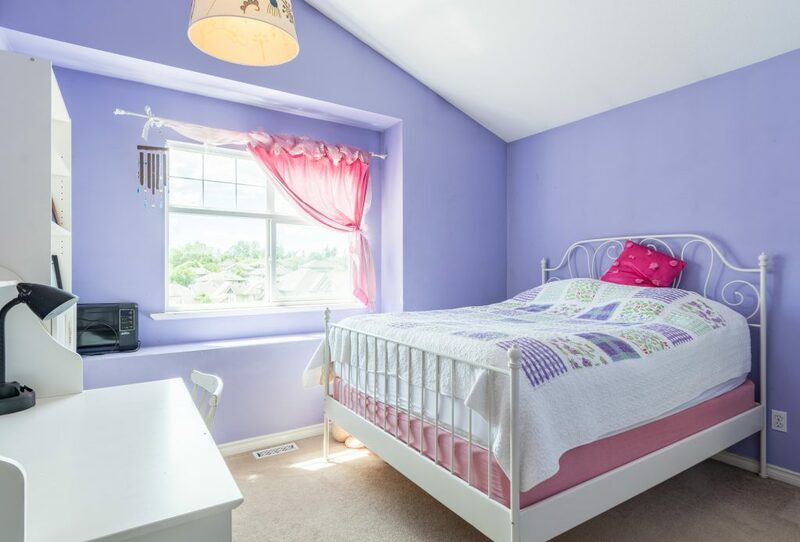 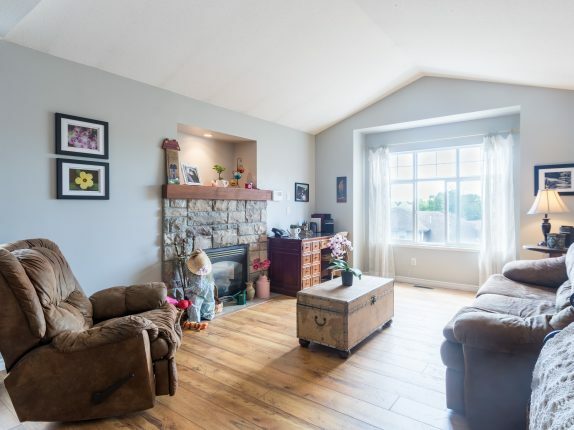 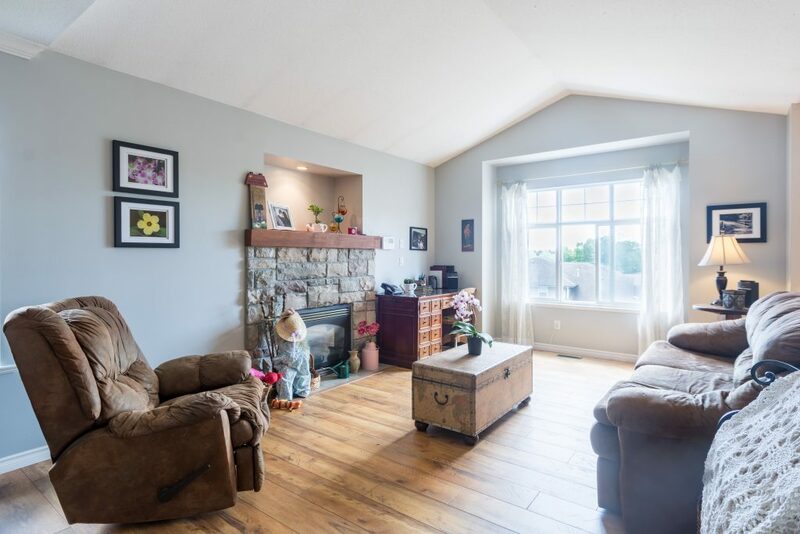 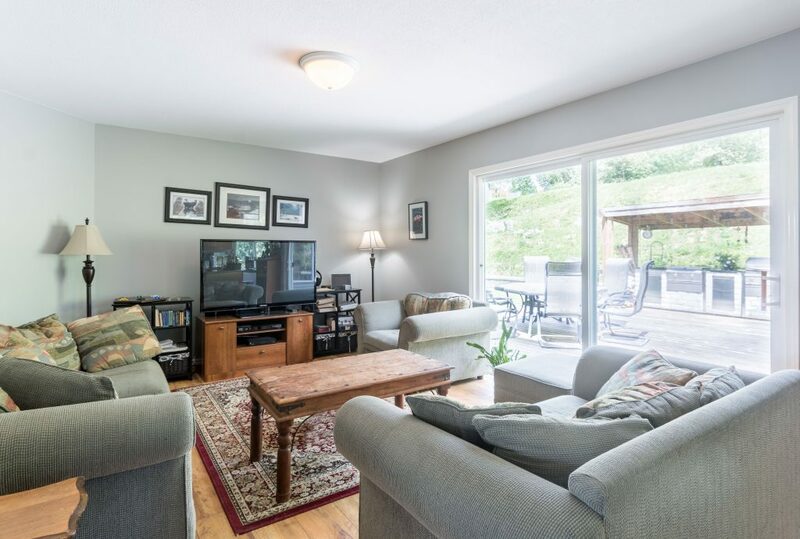 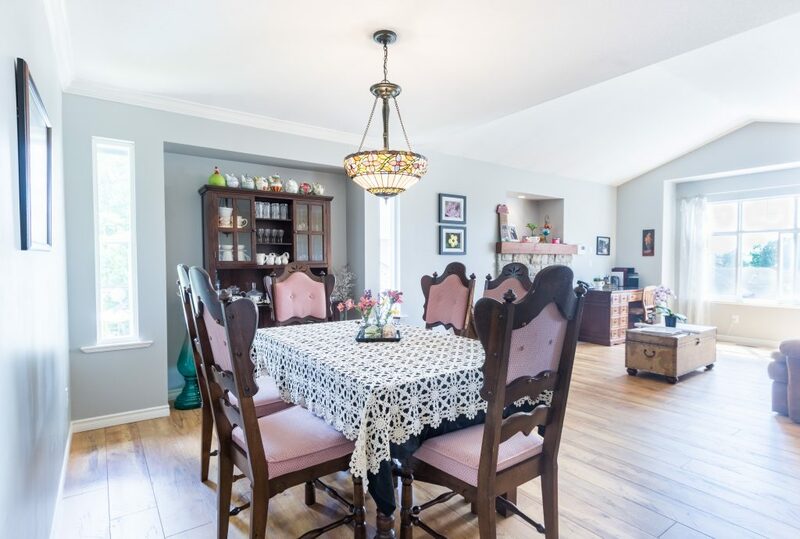 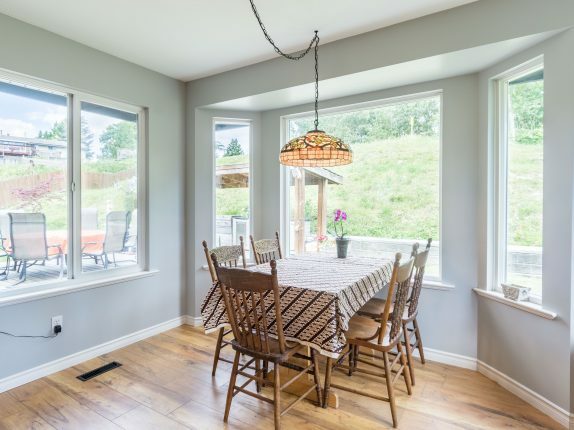 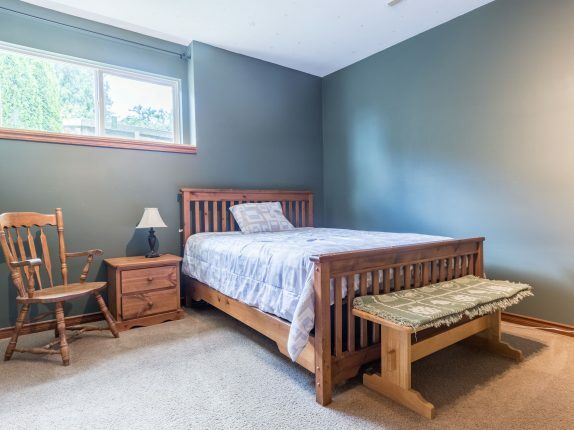 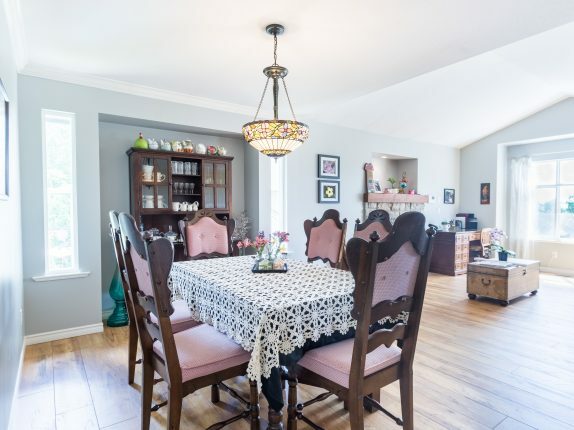 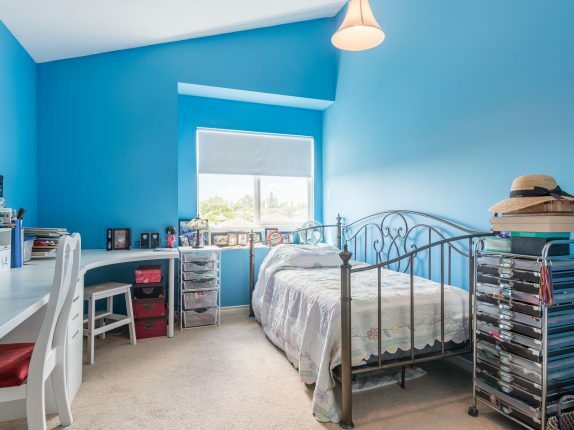 Vaulted ceilings and ample windows throughout allow plenty of natural light in the home. 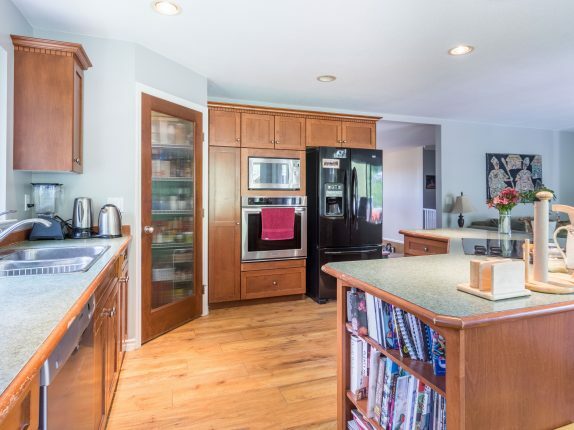 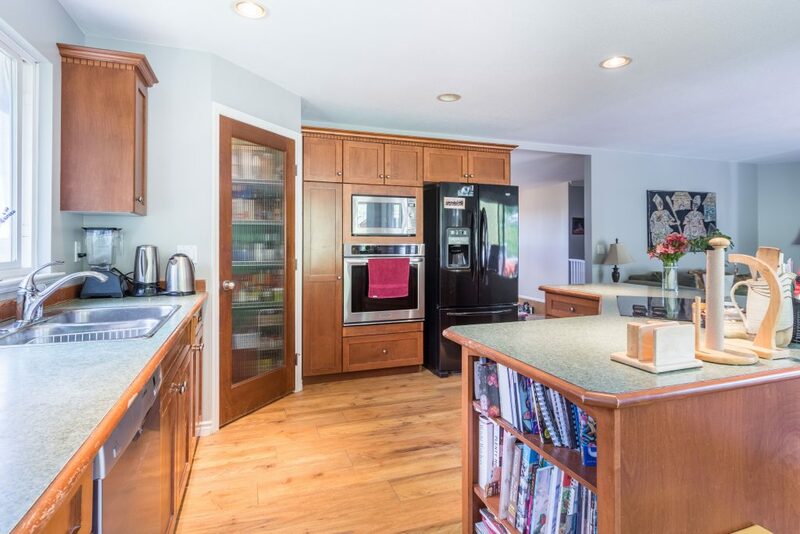 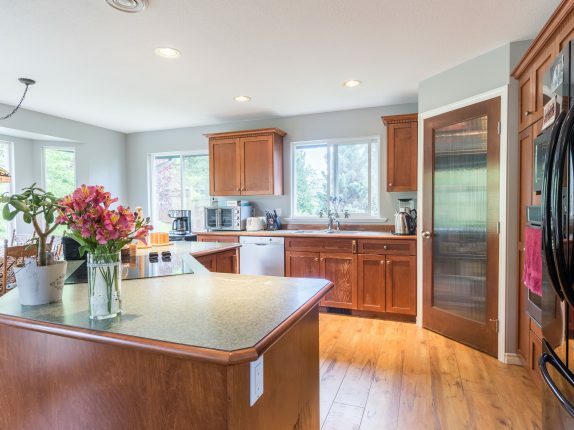 Beautiful maple kitchen with centre island, eating area and walk-in pantry. 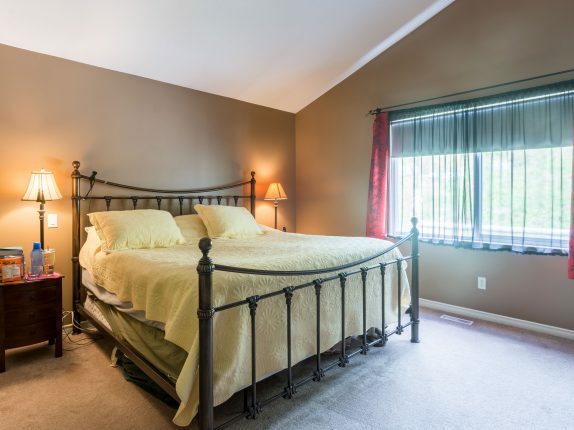 Desirable 3 beds above. 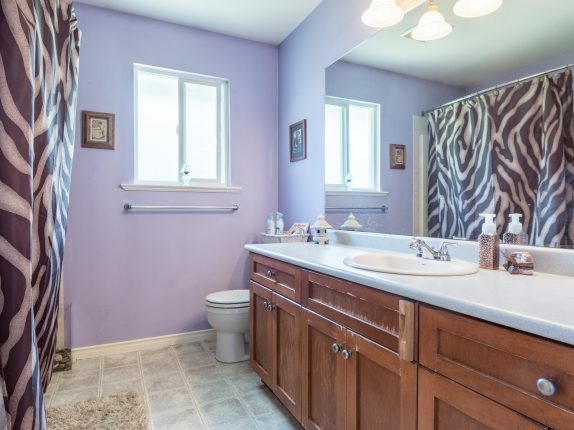 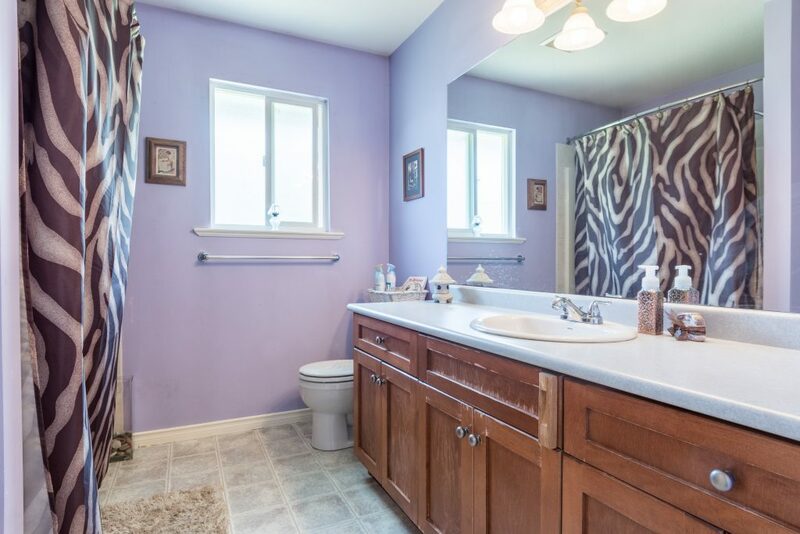 Master with Spa-Like Ensuite with soaker tub, separate shower and walk-in closet. 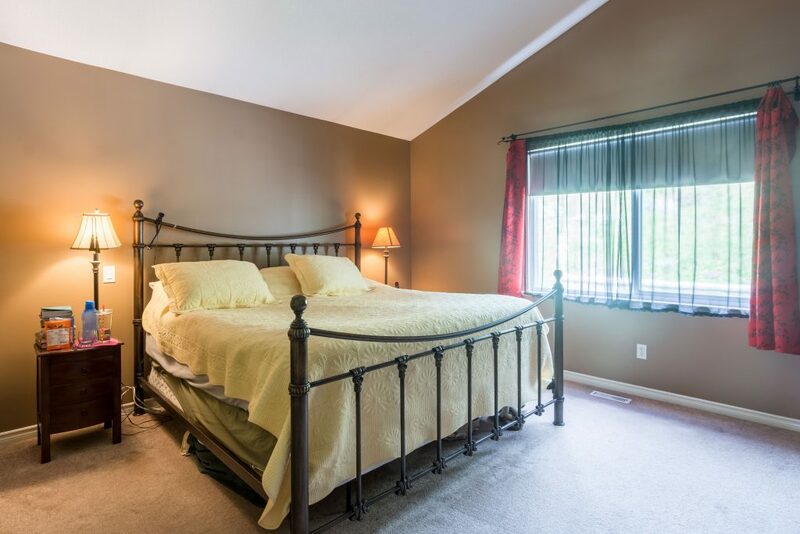 Walk to Valley Fair Mall, Haney Place and minutes to WCE.